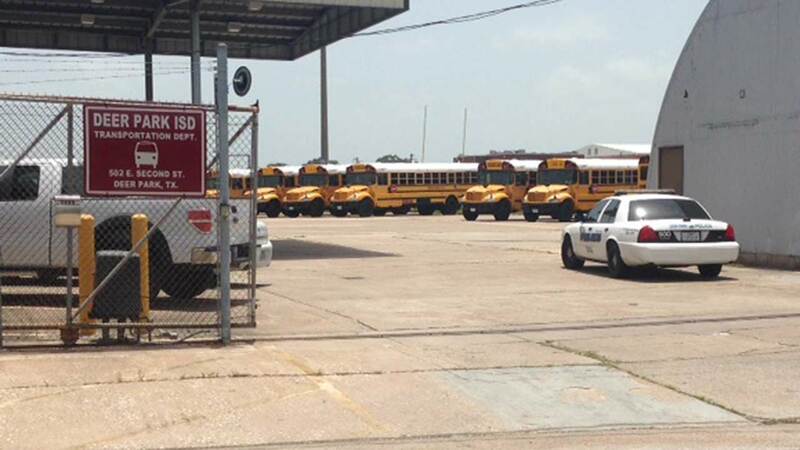 DEER PARK, TX (KTRK) -- A young boy spent hours alone on a school bus on a hot summer day, but he's home safe now with his parents. According to Deer Park police, a five-year-old boy was picked up by a school bus at his apartment complex at about 7:30am Wednesday. The drop-off time at the child's school is 7:45am. It's not known if the boy had fallen asleep, or simply didn't get off the bus, but when the driver returned the bus to the barn, the student remained on board. Police say the boy was on the bus for about four hours. The child was not hurt and was returned to his parents. There's no word if the driver could face any consequences. Deer Park ISD has not commented on the case.